This topic contains 5 replies, has 3 voices, and was last updated by whistleblower 1 year, 3 months ago. I’d like to offer my sincerest thanks to Mark for inspiration to get me going on my build. There are other persons sharing their ideas on the internet, but this was a significant help. Thanks, Mark! Obviously, there are a thousand ways to skin this cat. 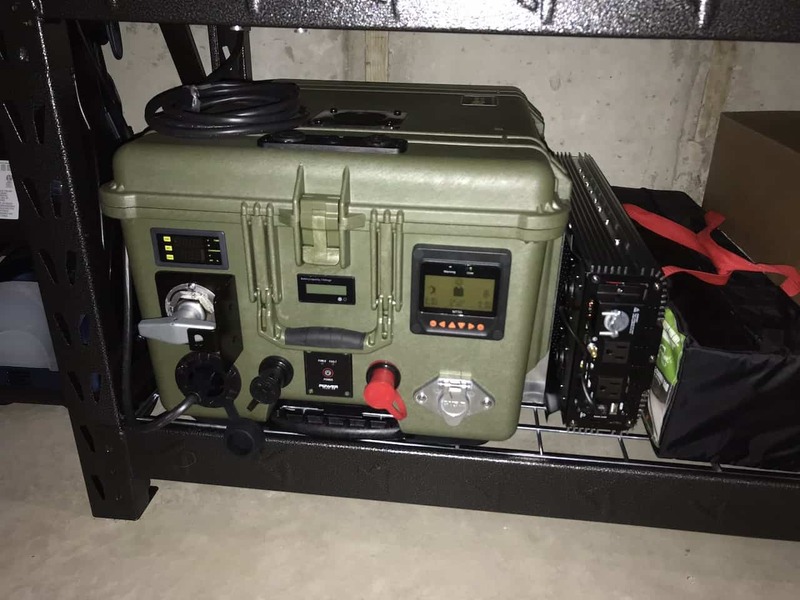 My Solar Generator build is my best effort for a large, pure sine wave generator to help carry us into a grid-down situation. 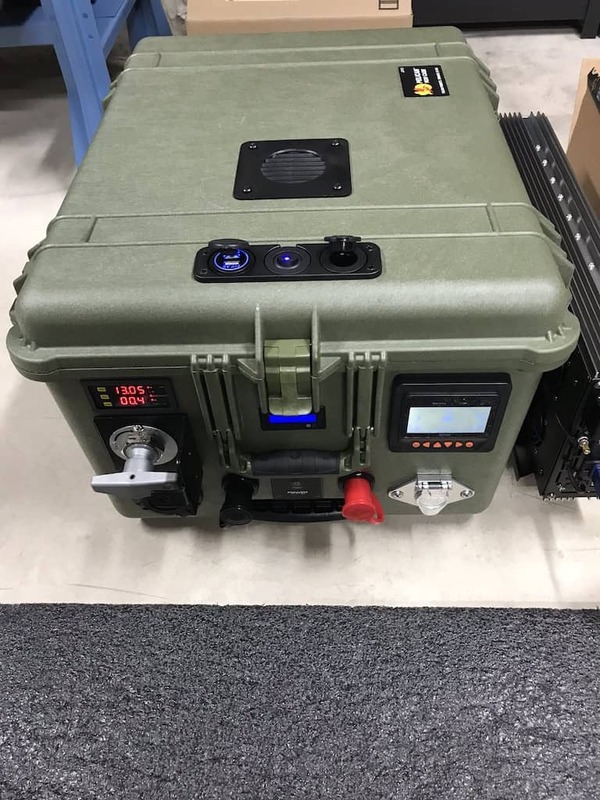 It could be used for camping and picnic’ing, but this generator is likely destined to remain a part of my survival kit, mostly. Normally, it will be charged by solar panels on my roof. Alternately, it has an inlet for 120VAC grid-power for the standard charger. 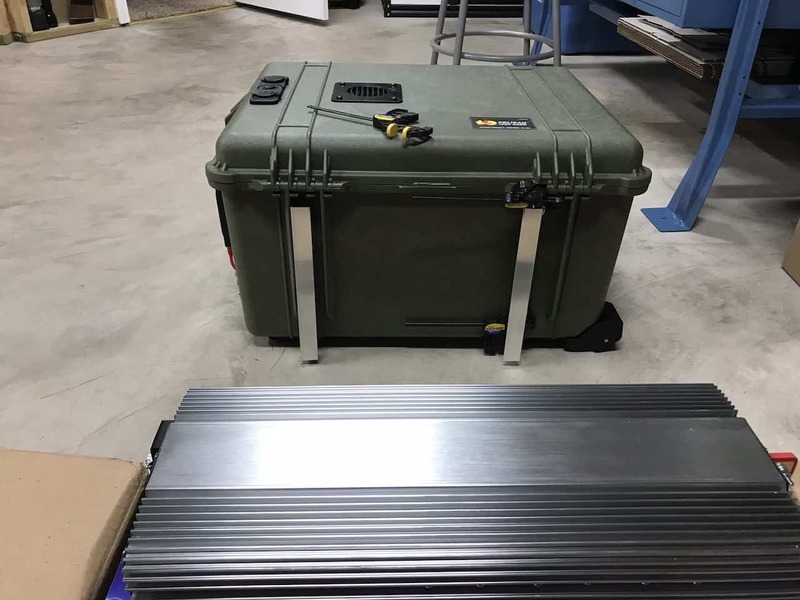 – Semi-Portable given its 175+lb weight! 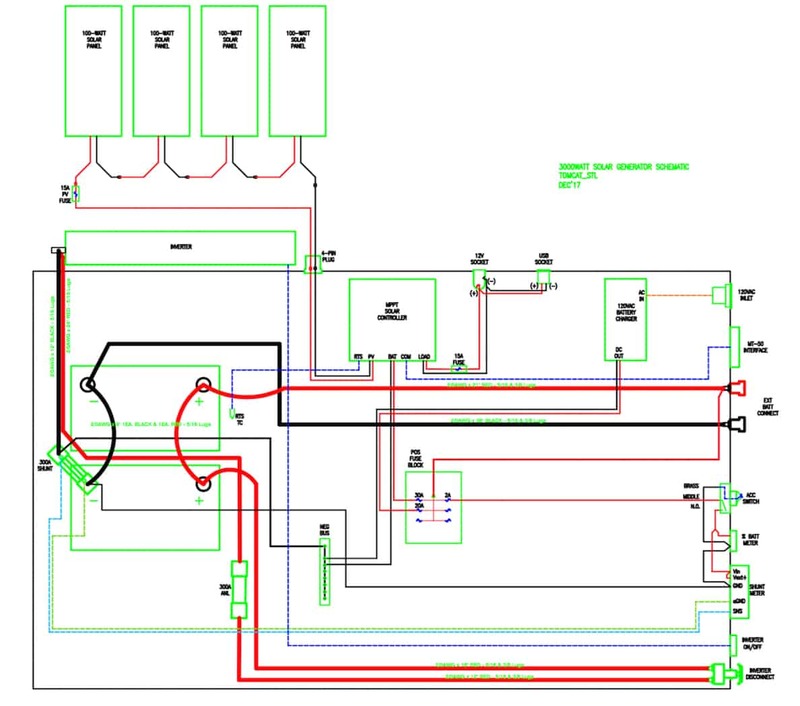 I have attached some photos, a schematic and a parts list. Perhaps my build will carry on the inspiration to others. Best of Luck to all the other ModernSurvivalists out there! This topic was modified 1 year, 3 months ago by Tomcat_STL. This reply was modified 1 year, 3 months ago by Tomcat_STL. Thanks so much for posting this Tomcat! Your solar generator looks great!! 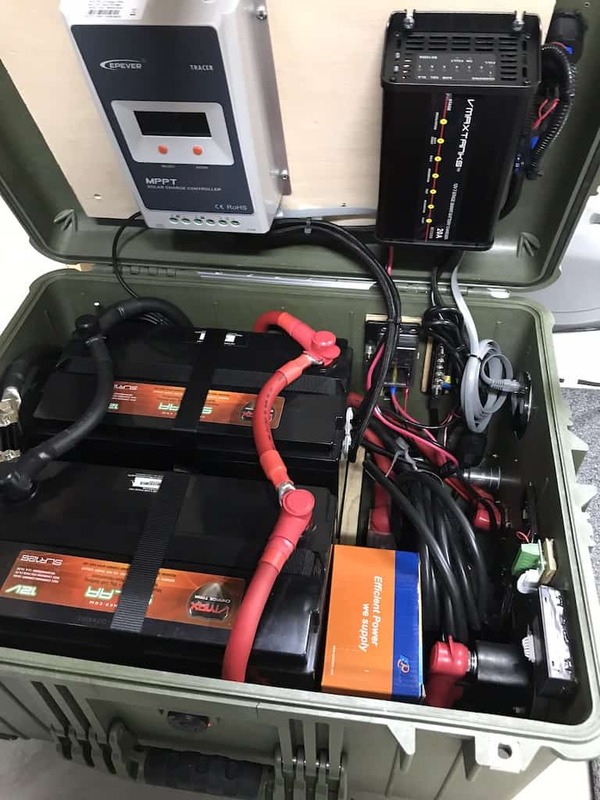 I am new and not good with electrics, but I do intend to follow some of the tutorials here and build a solar generator! The wisdom on this site is incredible, and I appreciate the sense of community, and the support people offer each other.